We would like to bring to your attention the excellence of two of your employees with whom we had the pleasure of dealing. 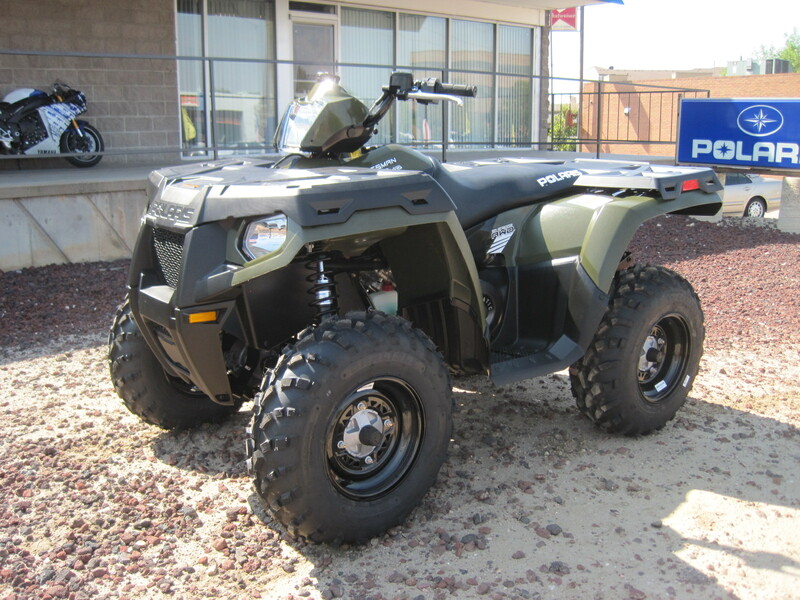 Having had a number of disappointing encounters with ATV dealerships from Fort Collins to Colorado Springs we had just about decided to buy a used ATV rather than a new one. Our initial contact with Vickery and the demonstrated integrity of your employees was a pleasant change. Brent in your sales department and Tommy in your parts department demonstrated an exceptional knowledge of your products, were extremely helpful, and easy to work with. They were major factors in our purchase of an ATV and ATV parts from your dealership and the reason we have and will continue to recommend Vickery to our friends and neighbors who are interested in ATVs and ATV accessories.